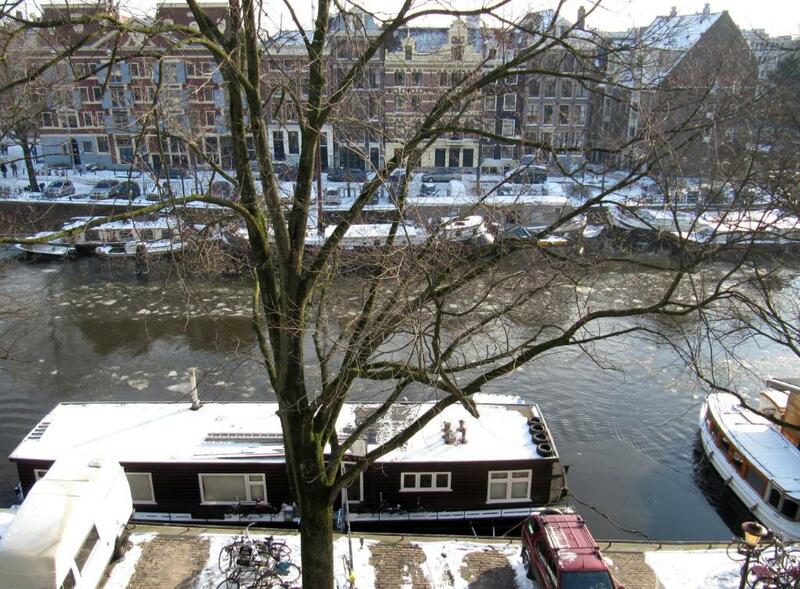 We loved the views and the privacy of the apartment. It had everything you could want in the kitchen. There were several beautiful cats that greeted us when we returned each day so we did not miss our cats so much. The apartment was cozy and refreshing. The bed was comfortable. There were four fluffy, super cute cats. Hosts were really warm. It was very clean and the location was excellent. Also, we arrived early and were able to leave our luggage in the unit while the cleaning service were still cleaning. Location is ideal. Just outside the fray. Included everything needed, easy check in. The owner is a nice lady with few cats. The facility is clean and beautiful. 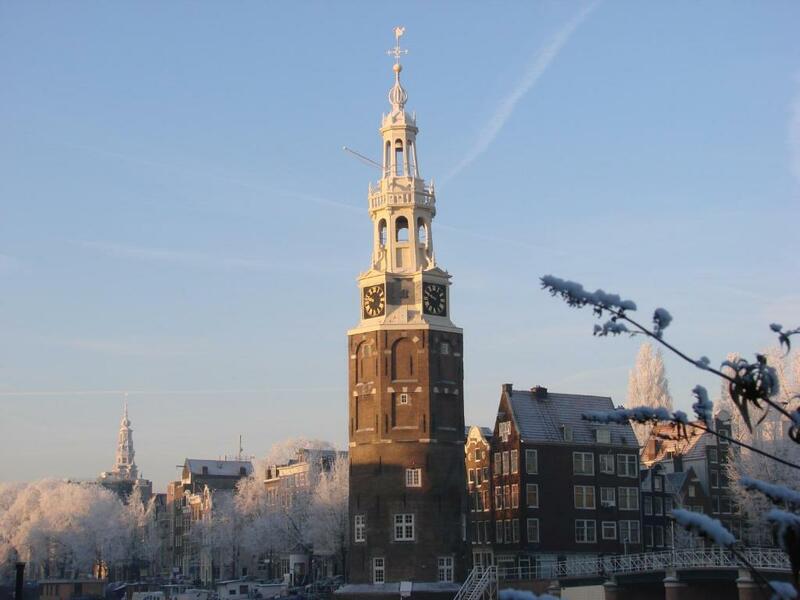 Lock in a great price for Kalkmarkt Suites – rated 8.7 by recent guests! One of our best sellers in Amsterdam! Kalkmarkt Suites offers a ground-floor studio and an attic apartment in the center of Amsterdam, just over a quarter mile from Nieuwmarkt. They include light décor, free Wi-Fi and are in a central location less than a 10 minute walk from Central Station. All of the accommodations at Kalkmarkt include a sitting area featuring an iPod docking station, flat-screen TV and a DVD player. 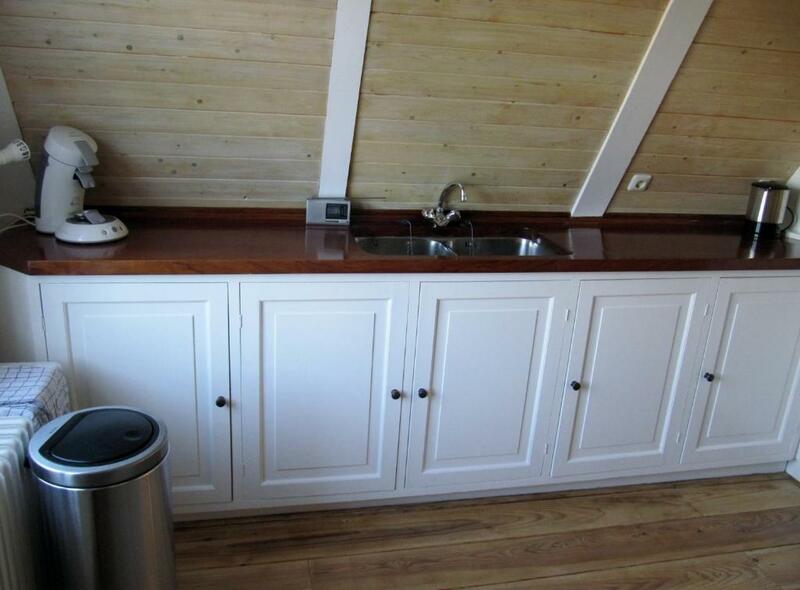 They also have a full kitchen and a bathroom with a shower. Breakfast is available upon request. Nieuwmarkt Metro Station is just over a quarter mile away. The Red Light District and Chinatown are both only a 5 minute walk from the property. 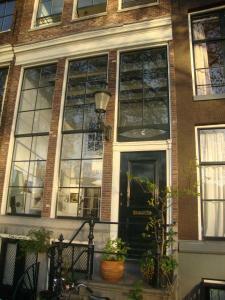 Kalkmarkt Suites is less than a 10 minute walk from the Rembrandt House Museum. 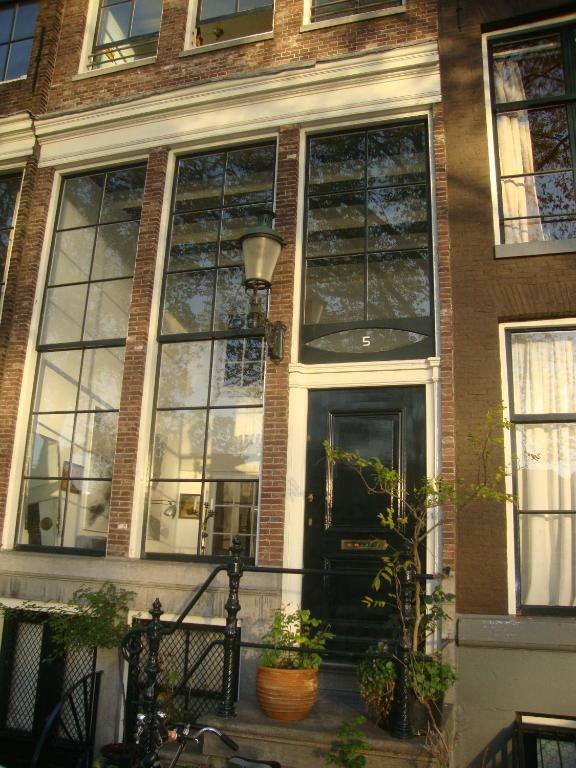 뀐 Located in the real heart of Amsterdam, this property has an excellent location score of 9.5! 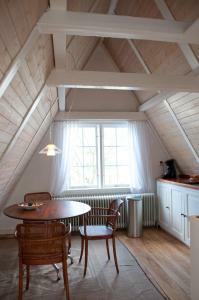 When would you like to stay at Kalkmarkt Suites? 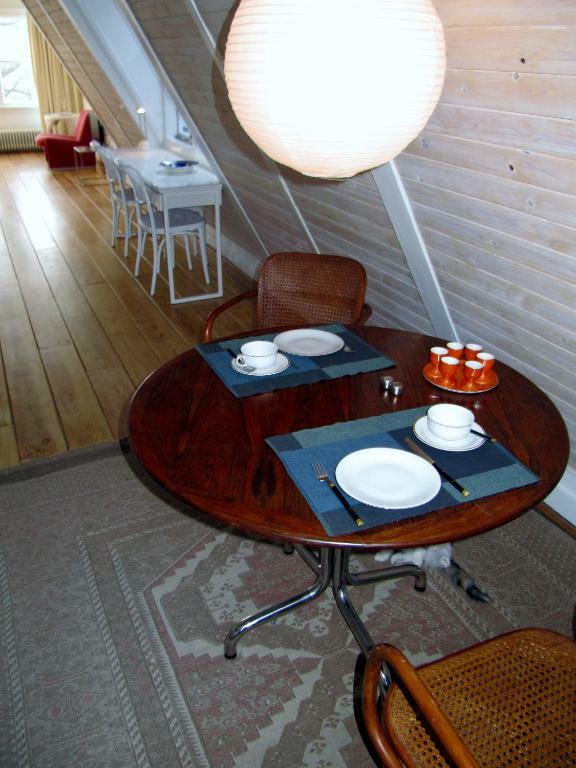 A one-bedroom apartment located in the attic of a traditional canal house. 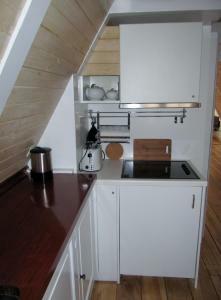 It includes a living room with a scenic view over the Oudeschans canal and the medieval Montelbaans Tower. 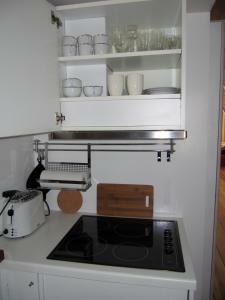 The apartment includes a bedroom and fully-equipped kitchen. 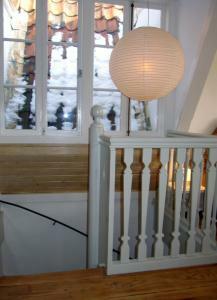 Please note that this apartment is located in the attic (4th floor) and it is only reachable by stairs. This ground-floor studio has been decorated with retro-style features and design elements. 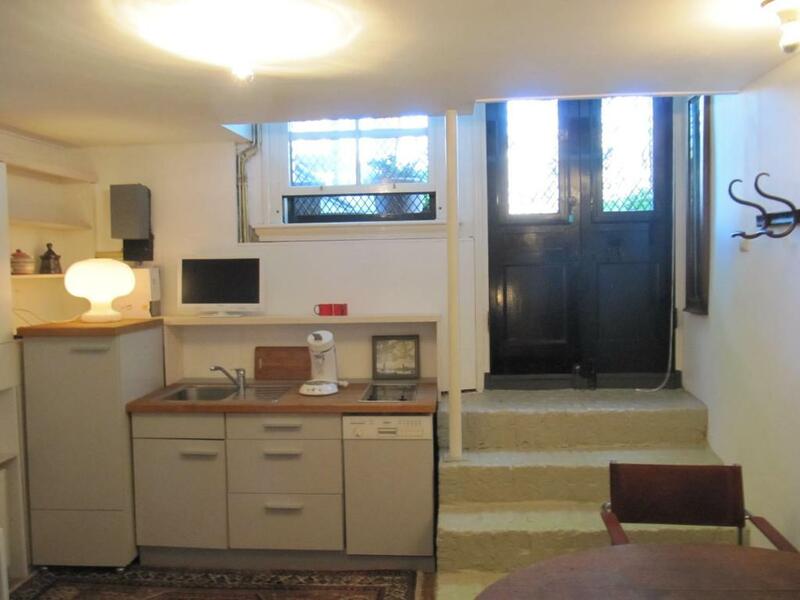 It has a private entrance, a sitting area and a full kitchen. There is a bed with luxurious bed linens which is screened off from the rest of the studio. House Rules Kalkmarkt Suites takes special requests – add in the next step! Kalkmarkt Suites accepts these cards and reserves the right to temporarily hold an amount prior to arrival. Guests are kindly requested to inform the property of their estimated arrival time. This can be noted in the Special Request box during booking, or by contacting property using the contact details found on the booking confirmation. Please note that a deposit is required for the booking. The accommodations will contact the guest to arrange payment. Please note that cats can be present at the entrance of the property. Please note that a late arrival fee of EUR 25 applies for guests that arrive after 21.00 pm. Please inform Kalkmarkt Suites of your expected arrival time in advance. You can use the Special Requests box when booking, or contact the property directly using the contact details in your confirmation. There are a lot of stairs so by the end of the day they were a challenge for us. My requests for non-down bedding was not honored and I had to use the small closet for the down pillows. There is no place to unpack so floor space is taken up with luggage. The studio was simply furnished and had what I needed for the stay. The host spent extra time getting the tv to work and then replaced it so I could watch some news. He provided info for the area, where to shop, restaurant recommendations, and helpful numbers. The location was good for what I wanted to see. I didn’t have an issue with cats near the apartment, probably because it is winter and they are inside. 50 steps and stairs are very narrow. Entering the flat where the host lives. The host has 5 or six big cats🐱 the smell of cats is uncomfortable. No smell in the room we're staying. But there is smell in the entrance and stairs. Cat hairs are all on the ground floor and stairs. The view from the fooftop is very nice.Quiet. The host is very helpful. 10 min walk the the Central Station,Rambrant' House and Red Light Street. At home there is all kinds comforts. On arrival we found that our host had given our apartment to someone else! 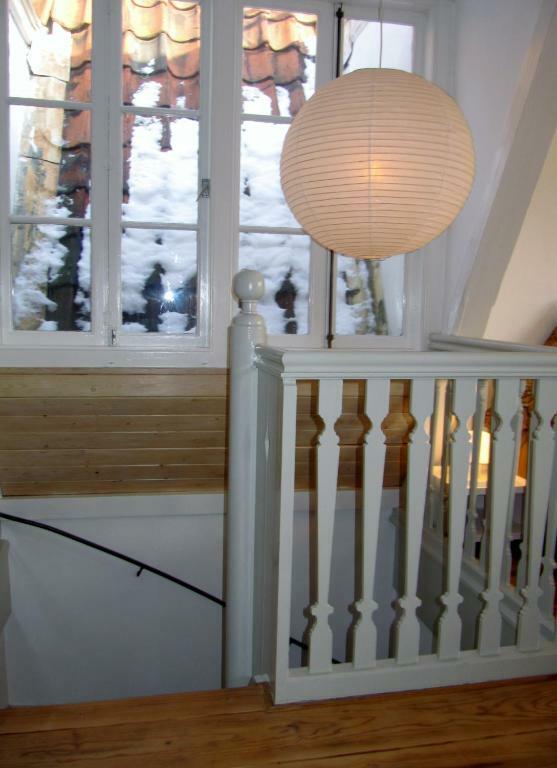 She gave us a much smaller basement apartment instead of the larger attic room with views across the city that we had specifically asked for. Although apologetic and offered compensation she was reluctant to correct her mistake we therefore had to accept the basement apartment. The exact opposite of what we had booked. Very,very disappointed. 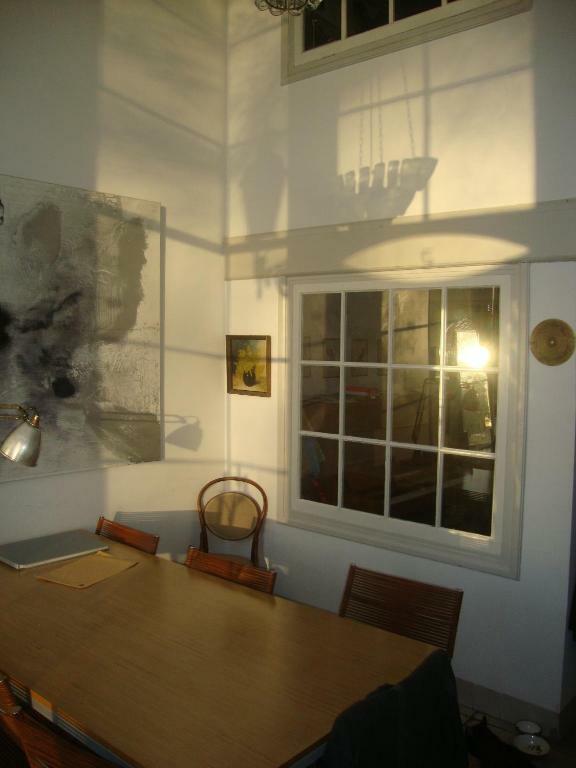 Property set in a quiet road alongside a canal.. Quite near to the station. 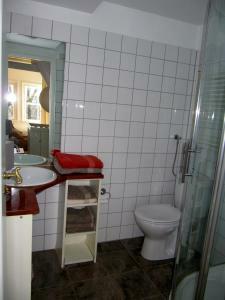 Just outside the main tourist areas but with lovely walks along canals to all the attractions. Room was warm. It was difficult to find the apartment, no Looby or reception. We were standing for about half hour on the street knocking on doors asking around and nobody knew where or apartment was. We thought we had lost our money. However, we found it in the end. The location was great, you have privacy but also just a little walk down the road and you have the dam square and all the shops/bars/restaurants. The apartment was small but perfect size for me and my boyfriend. We didn’t spend much time in the apartment but we had a great sleep every night and felt comfortable in the apartment at all times. No microwave. No plug in bathroom basin. Dishwasher broken. Great location. Cosy and comfortable. Coffee machine made lovely coffee! Too many stairs. Was not noted anywhere. It was over priced and a lot more money was taken for international charges. So be prepared. It was very clean and had the necessities you need. Wi-Fi was very useful as my phone didn't work over there but I could communicate using Wi-Fi.